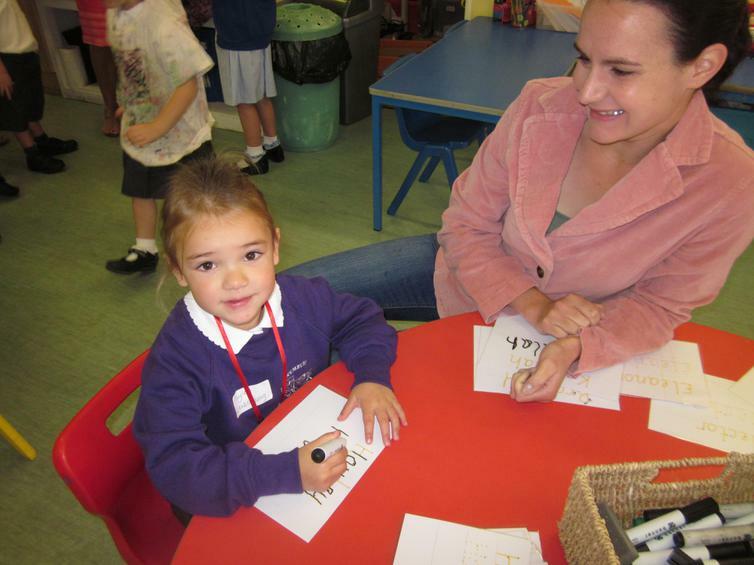 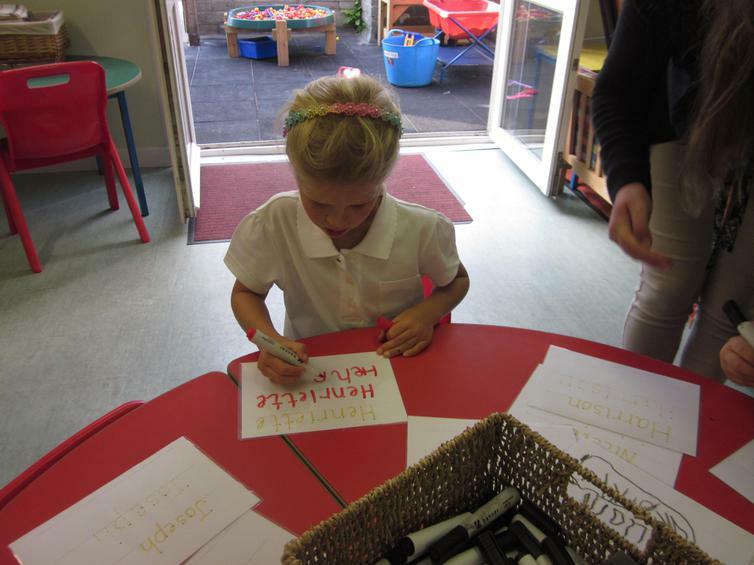 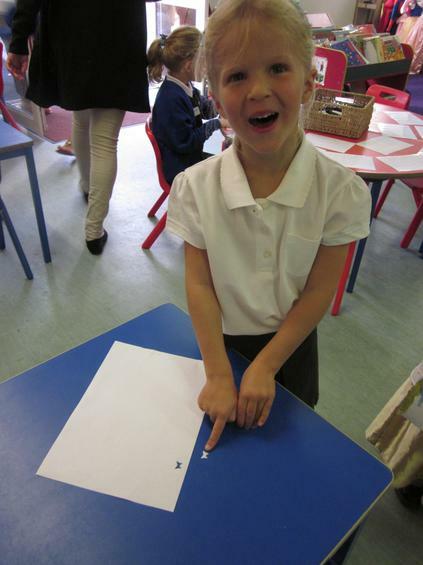 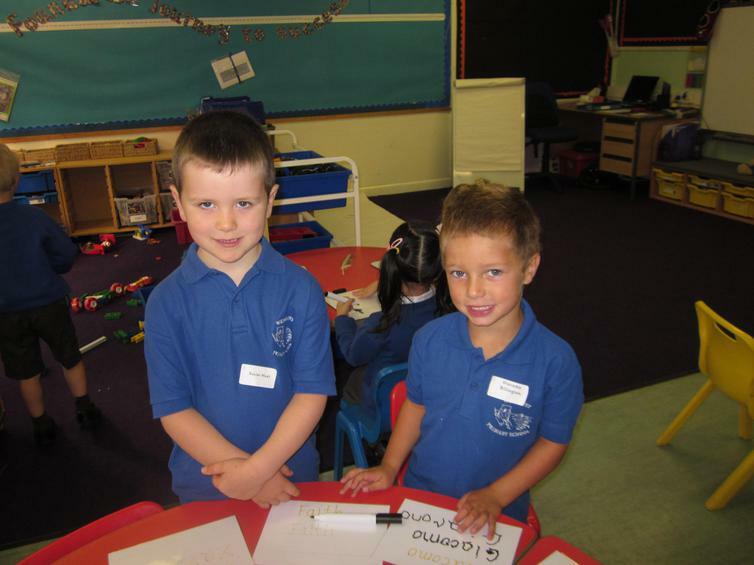 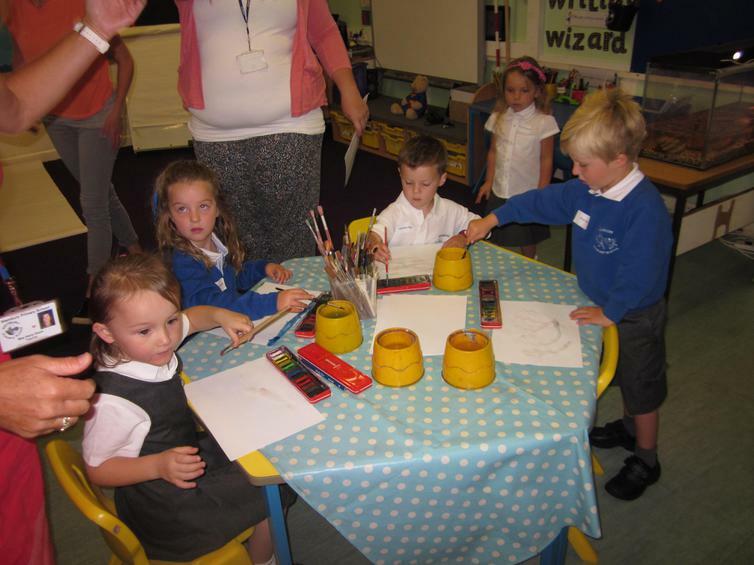 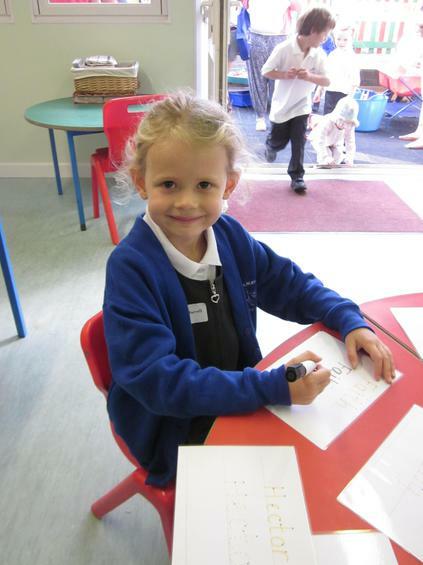 Today we welcomed all our new Foundation Stage children and their families. 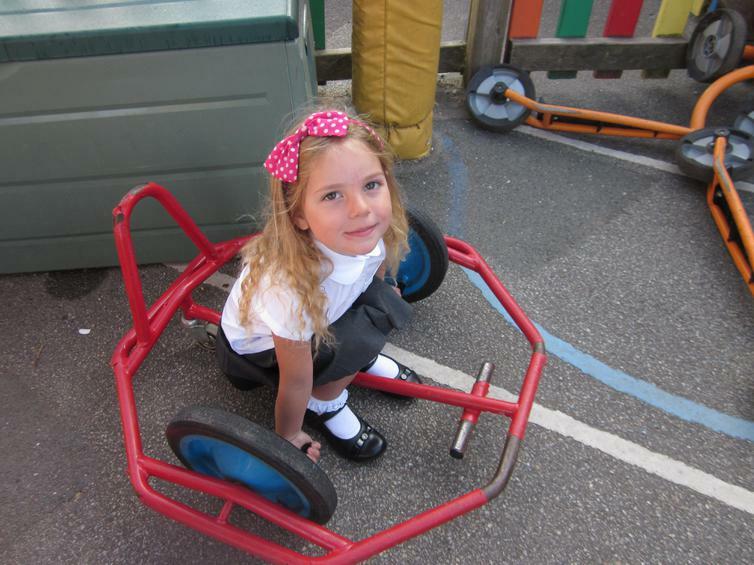 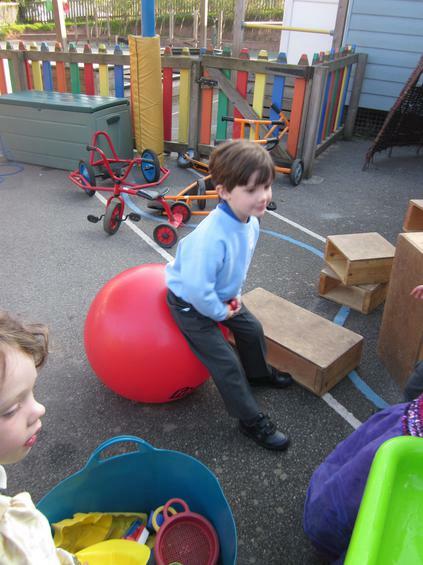 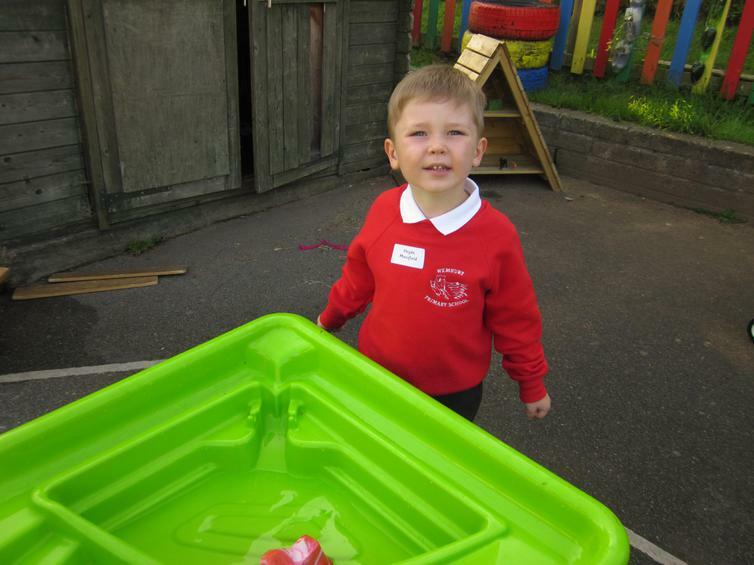 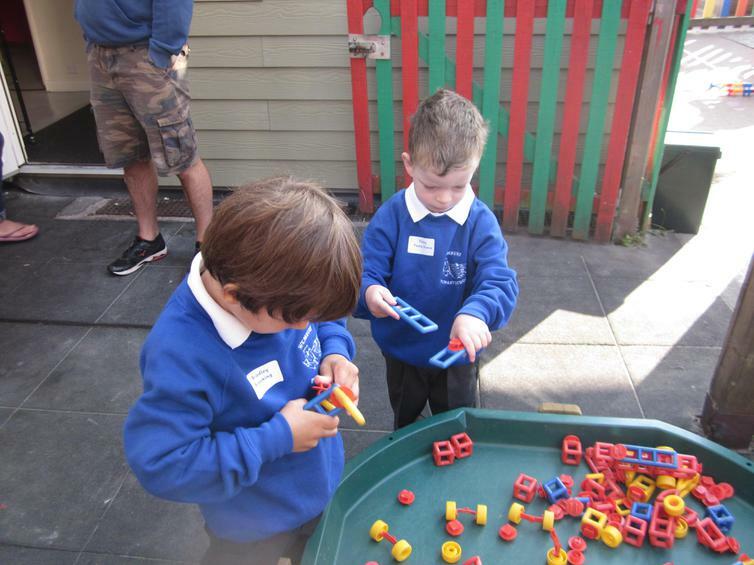 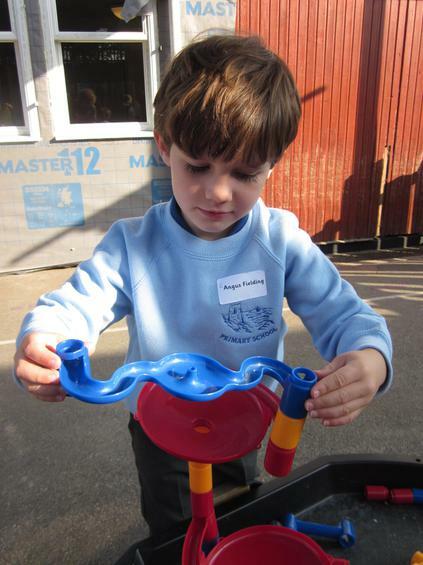 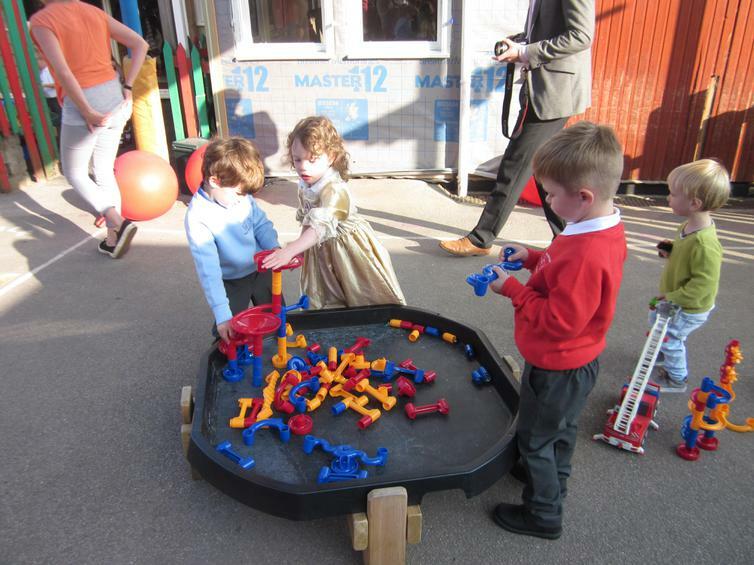 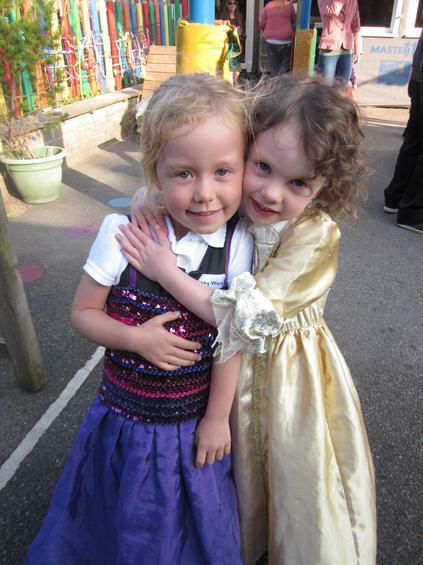 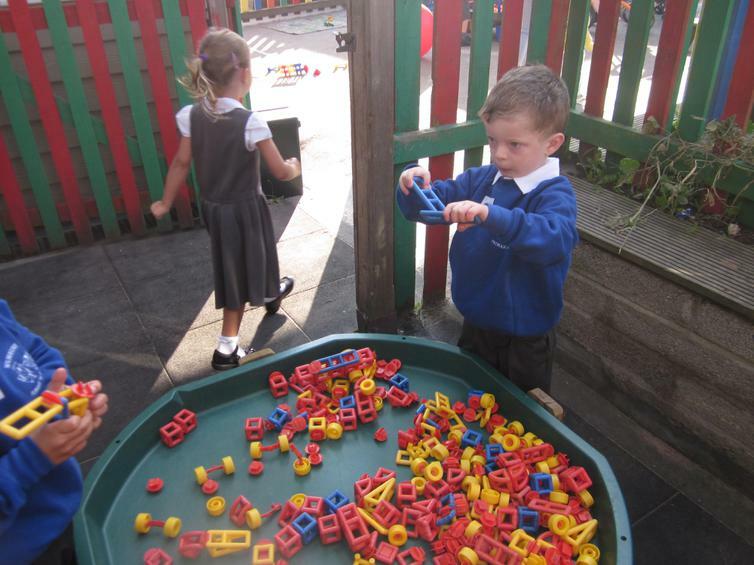 The sun was shining, the children were smiling and they were eager to take part in activities. 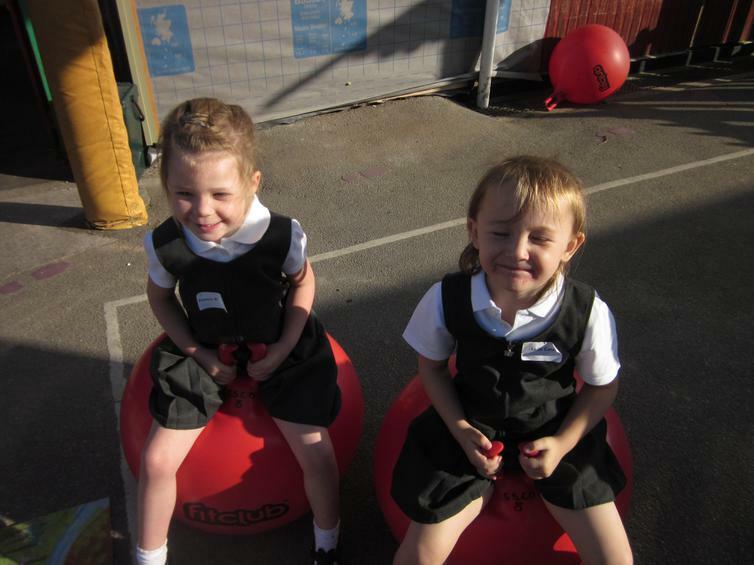 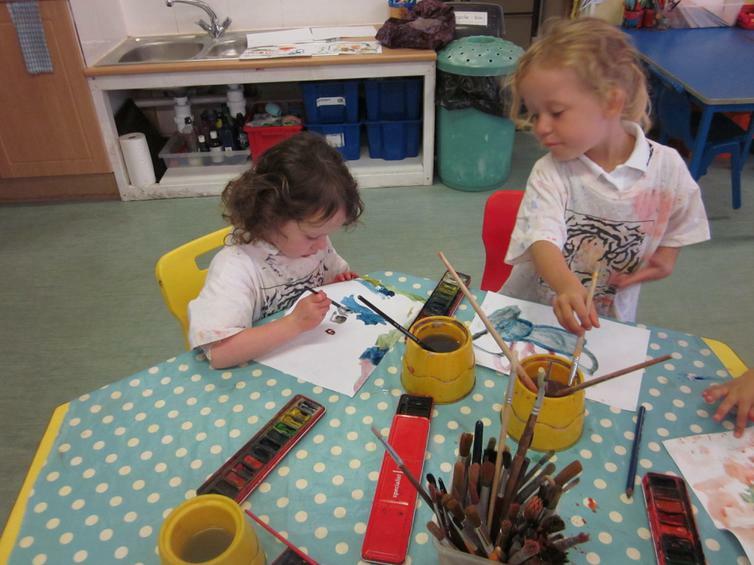 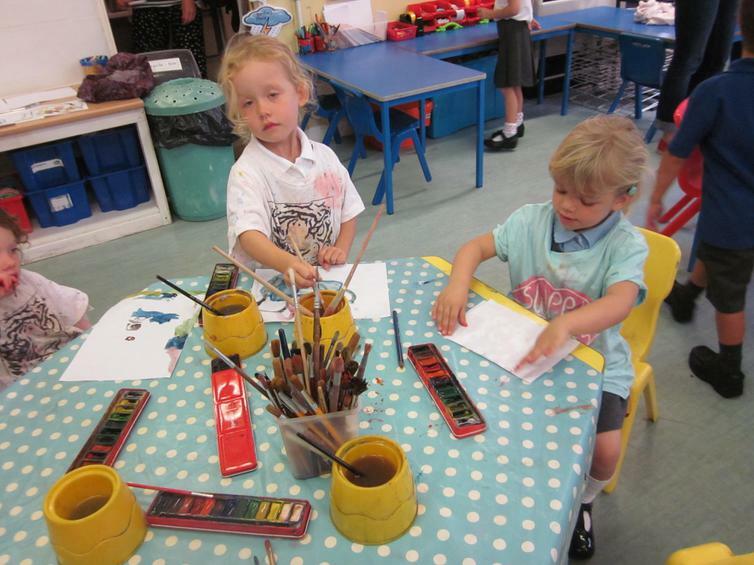 Parents and staff were so pleased with the smooth transition and you can see from the photos how happy the children were. 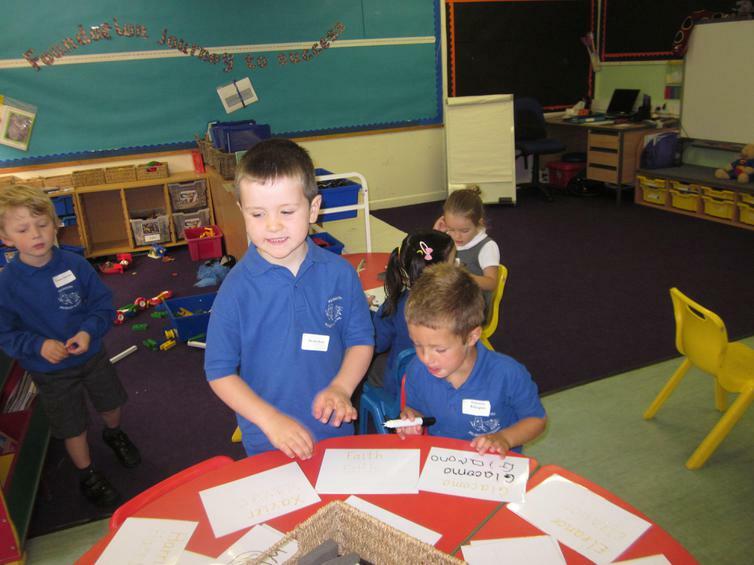 Hopefully by the end of their first session they will remember what they did and talk enthusiastically about their first day!